Cranberry Hill Associates is a commercial real estate company that provides development, property management and brokerage services. Our company’s philosophy is to provide exceptional service to our tenants, clients, and investors by creating business environments that stimulate productivity and enjoyment. 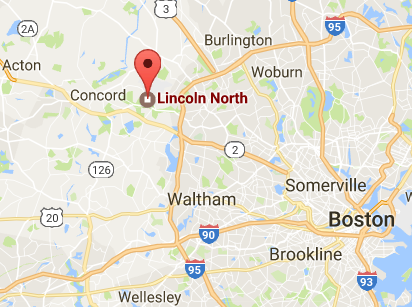 We proudly present the Hanscom Innovation Center at Lincoln North, a new co-working, conference, and private office collaboration suite in Lincoln, MA! Take a high flying tour of Lincoln North below!